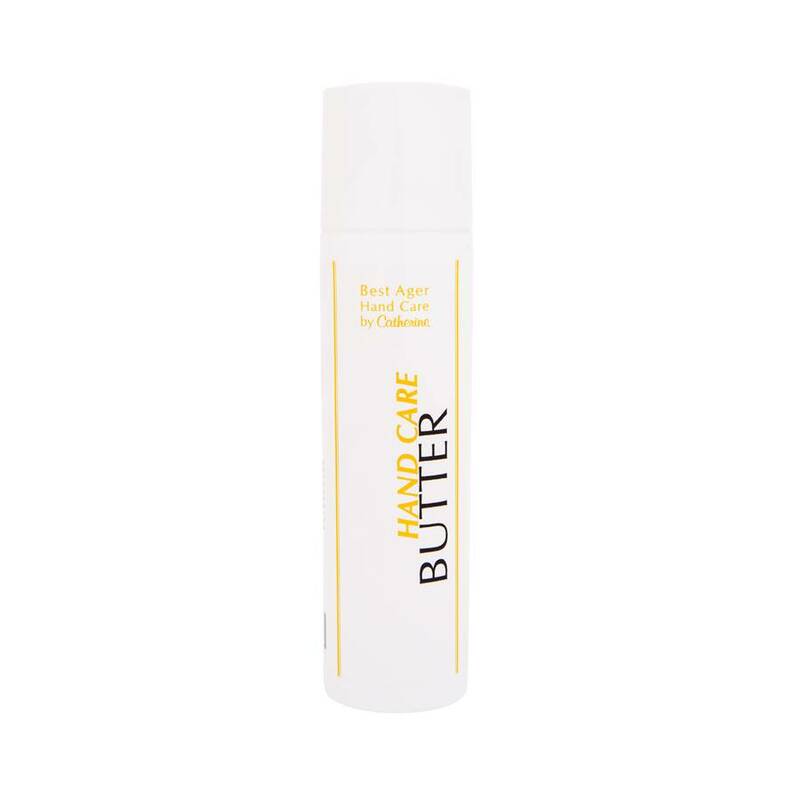 The Hand Care Butter is a rich day care with jojoba oil, vitamine F and sheabutter. A light easily absorbable creme that leaves the hands velvety soft. Application: Use several times a day.